How cute is that glitter!? This mani is so pretty!! 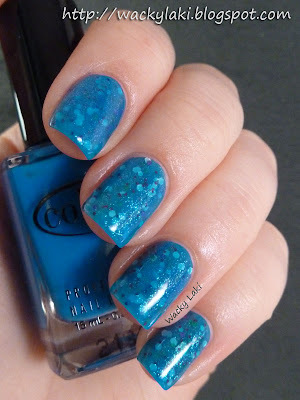 I love the blue, and the glitter!